aktiFit Workout Log is the perfect companion for logging your sports and workouts, i.e. at your gym. With the aktiFit Fitness Diary you are always up to date with the progress of your fitness. 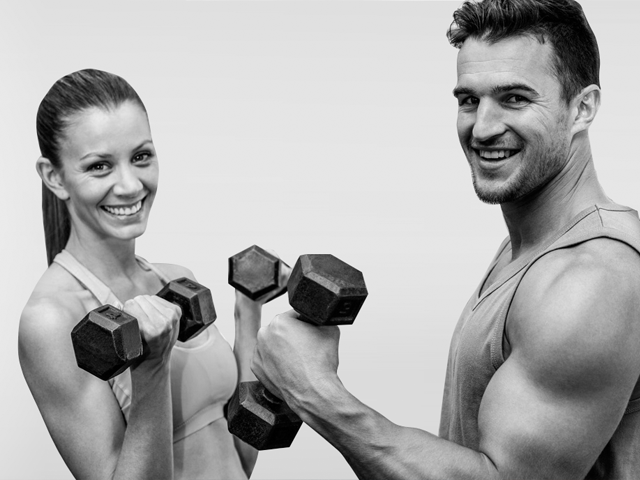 Whether bench press, sit-ups, weight training, Crossfit, Tennis, Zumba or Karate - aktiFit provides a huge selection of more than 400 sports and is perfectly suited as a personal training companion and workout log for both professionals as well as beginners. Just put age and body weight, choose your sport or used fitness machine and select your parameters. 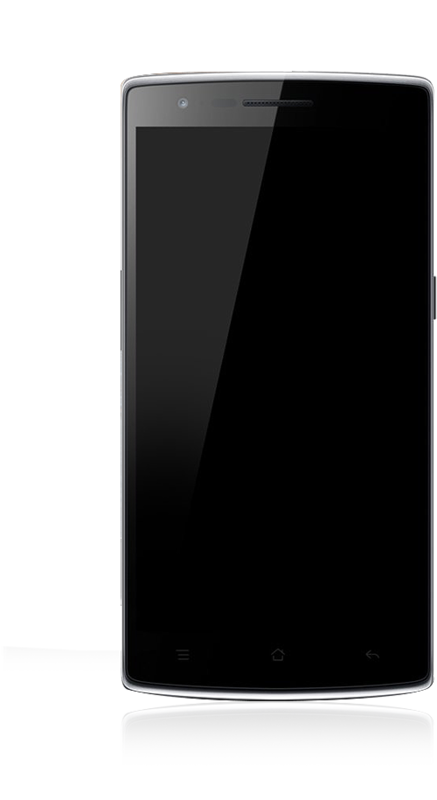 This can be achieved easily and quickly, as the app is designed clearly and can be operated intuitively. 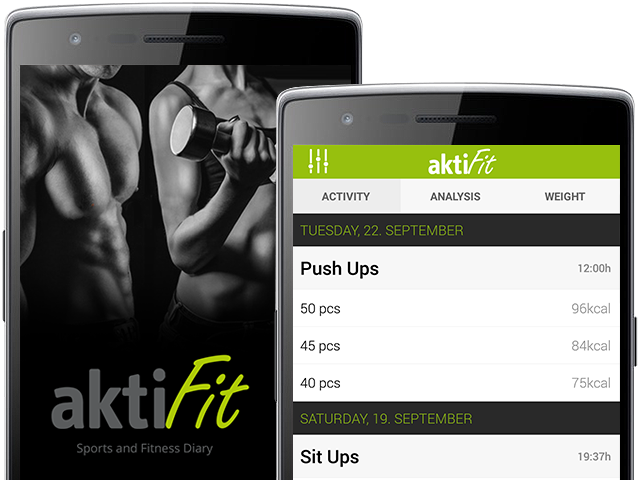 Measure and improve your fitness with the aktiFit Fitness Diary. Based on the data you put, statistics and evaluations are shown so that you can track your own performance from the first entry onwards. In addition, personal records are identified while you can also track your weight in the body weight diary. atiFit Fitness Diary is designed for personal use and can be used completely without any internet connection. No data is transmitted but only saved on your device. It's important for us to keep your data save and private.